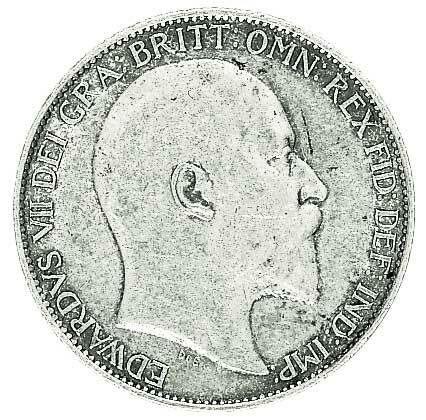 We like these Edward VII sixpence coins, the strong portrait gives it value. 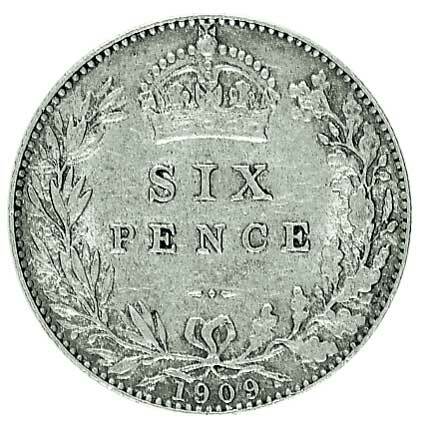 Struck in silver they are becoming tough to locate as they are universally popular. In F/VF condition. Our choice of date, 03, 04, 05 not available.